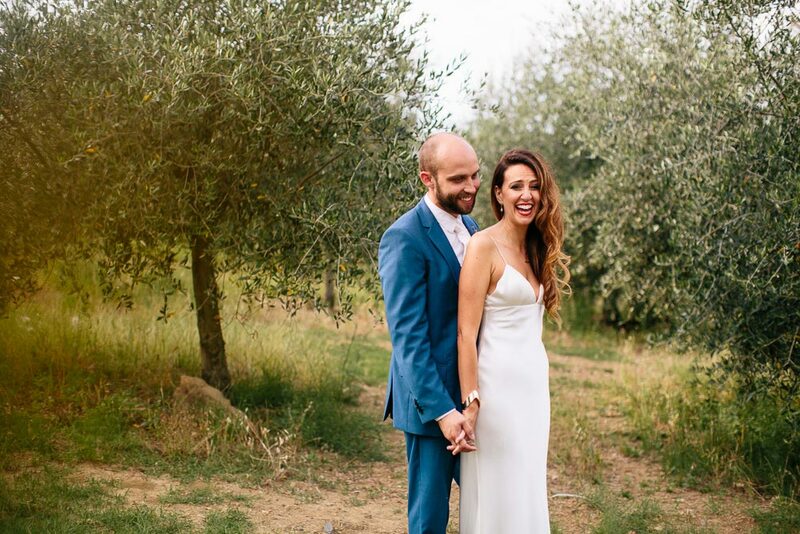 When Ricky and Gemma booked me for their Casa Cornacchi wedding near Arezzo in Italy I was on cloud 9. I’ve been waiting impatiently ever since for them to get married and it finally happened. A few weeks ago I packed my bags, boarded an EasyJet flight and met a Italian taxi driver. He drove me (very fast) out in to the Tuscan countryside and up in to the hills. I remember stepping out of the cool taxi wearing my normal UK wedding suit in to a crazy heat. 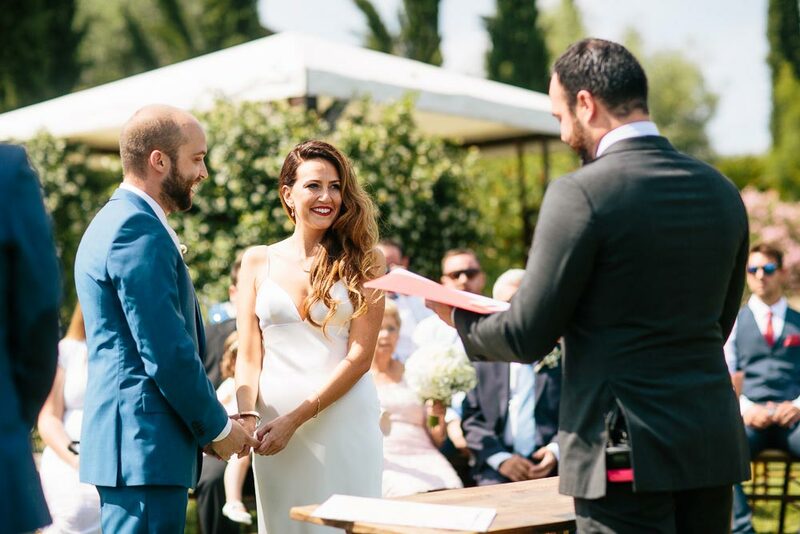 The Casa Cornacchi wedding venue is a beautiful retreat, and perfectly serves as a place to wed. The views are incredible and the staff are warm and outrageously kind. As accommodating as I imagine all Italian families to be. It’s a fairytale venue where you can relax and get away from it all. With fruit on the trees you can pick and add to a G&T, a cool swimming pool and incredible food (that I can hand on heart say hit all the right spots in my tummy) it was a treat to photography. 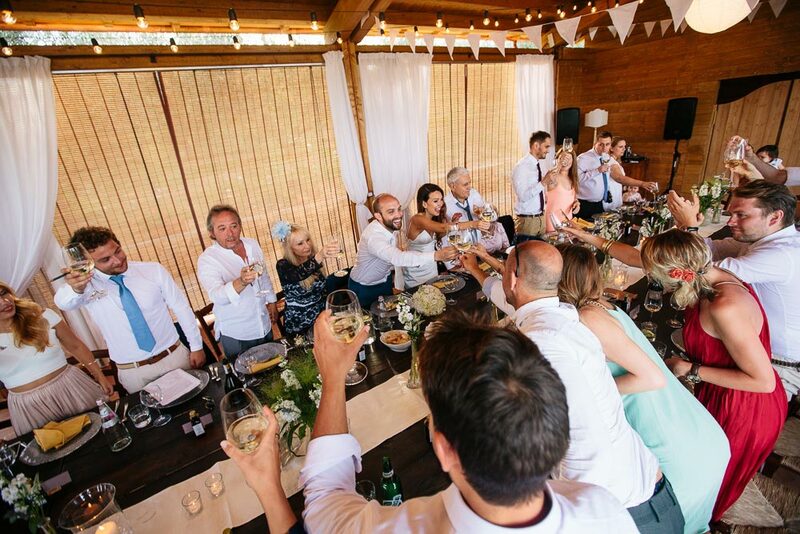 I’m a big fan of small intimate weddings and it was great to feel included in their close knit friend and family circle. Going to, and photographing a wedding is always a humbling feeling. 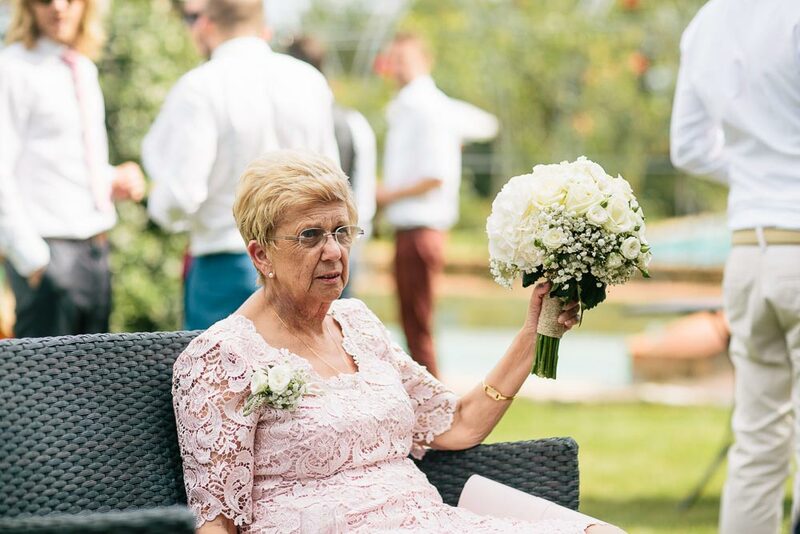 But when you’re invited out to a destination wedding in Italy, being a Casa Cornacchi wedding photographer it’s impossible not to feel emotionally involved in the day. A huge thank you to Gemma and Ricky. 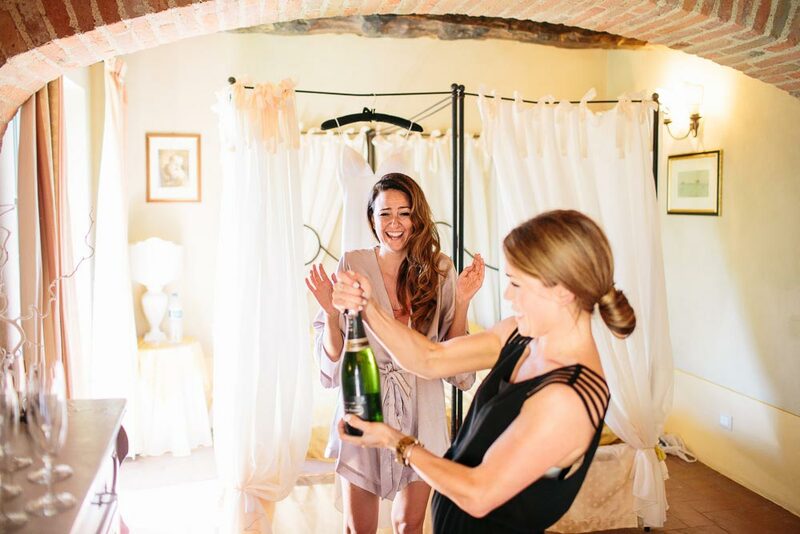 As well their friends and family for making me feel so involved and not forgetting the staff at Casa Cornacchi. 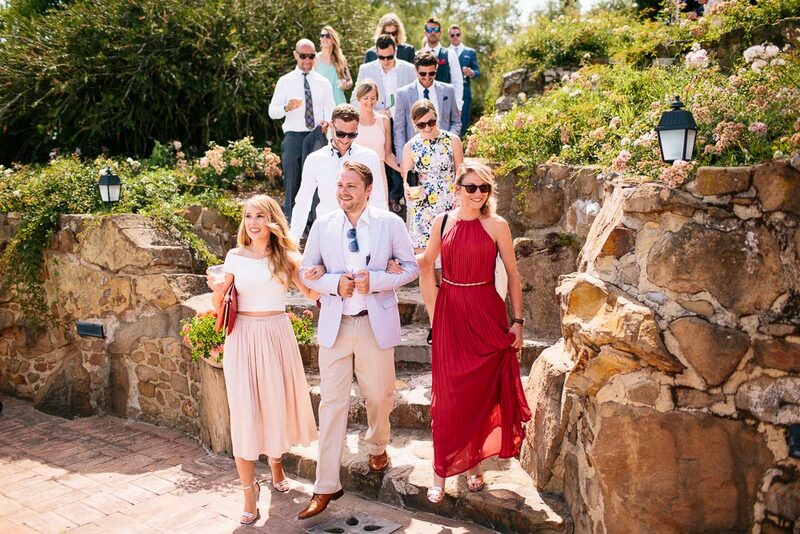 Both Gemma and Ricky looked incredible, and photographing their colourful wedding ceremony was a joy. They were able to dine outside late in to the evening and sung the night away in chorus. 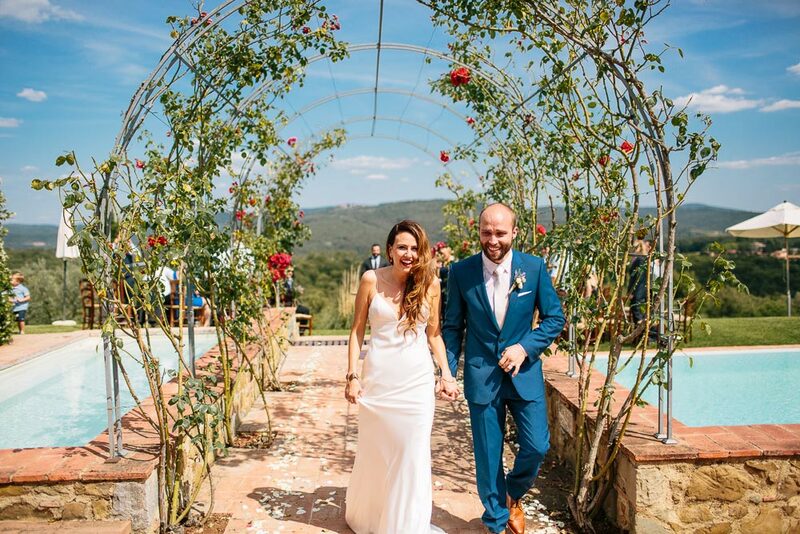 If you’d like to see another awesome wedding at Casa Cornacchi in Tuscany, then check out the other wedding on the wedding photographer Tuscany page. And, if you’re getting married somewhere else abroad do check out my destination wedding photography portfolio. Oh how I’d love to shoot in Italy! What a ceremony location. 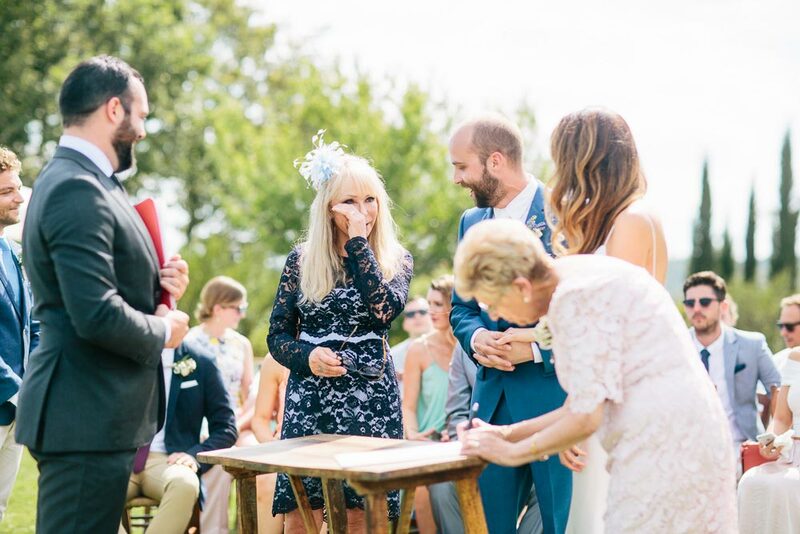 Love those teary reception moments, so intimate. That last photograph is incredible too! Always a pleasure Bert, beautiful set full of story telling and such natural portraits. omg that bouquet toss shot, so good! Seriously great storytelling. 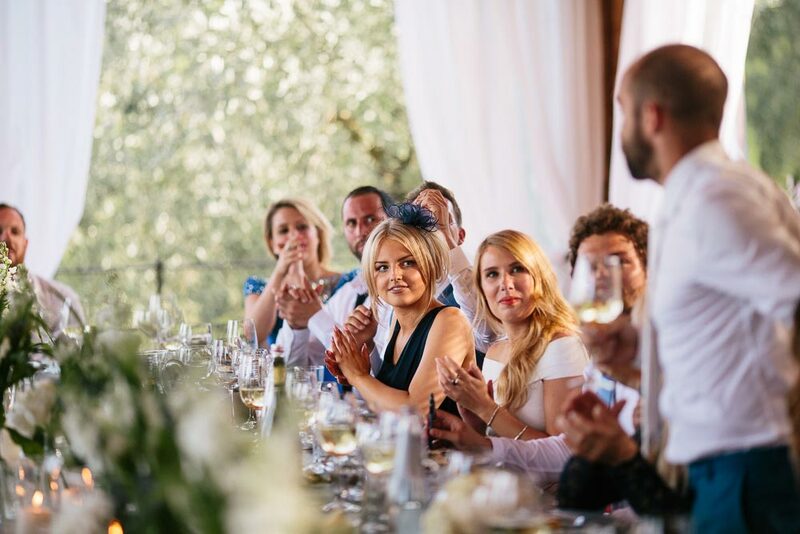 Italian wedding? Goals right there. Great job! This location is out of this world!! Great job! Gorgeous as always, Bert! I swear you always get the best weddings to shoot and this one is no exception! Wonderful set!!! Seriously, it’s top notch form start to finish. Well done friend! Stunning work- I love those first dance shots! !